Always we are talking about expensive things. But we also need something that everybody affords. 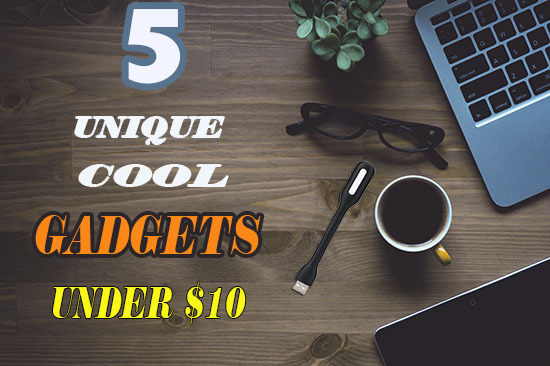 So we’re listing 5 useful inexpensive gadgets All these gadgets are under $10. 1 WHAT DO WE HAVE ON THE LIST? WHAT DO WE HAVE ON THE LIST? Everything is different. Here we are listing some useful and interesting gadgets. Let’s Start! The coolest accessory ever! 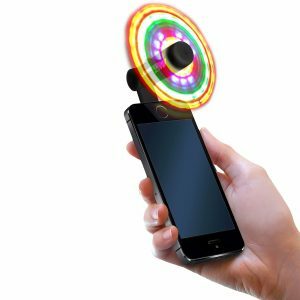 The FlashFan smartphone LED fan cools you down & spins away with 5 super brightly lit colored LEDs while looking cool at the same time! Dozens of light patterns fade & display while the high powered led smartphone fan actually keeps you cool too. Uses very minimal phone battery. 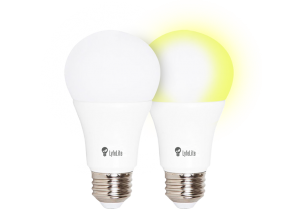 Choose either Black model with Rainbow LEDs or the White model with Blue & Green LEDs. Eye Protection: Soft light lampshade, it avoids direct led light to protect your eyes. It can be used for any 5V USB port. 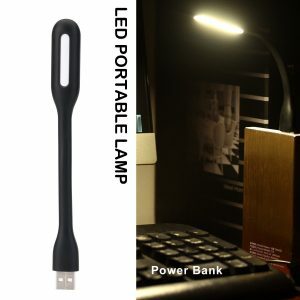 Laptop, power bank or USB charger etc. The elewraps mission is to make sure that your cables never stop. Pick your perfect combination! 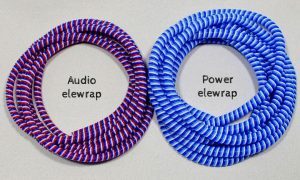 Each elePack comes with a single large Power elewrap and two smaller Audio elewraps. Power elewraps will cover a single phone charging cable or any other similar sized power cables you have for your devices. Audio elewraps come in pairs to cover all sections of your headphones to keep them safe and untangled. You won’t have to be left in the dark ever again. We’re ON when the power is OFF! The Sweetfire Strikeable Fire Starter is not only sweet for your gear collection, it’s sweet for the planet. Made from a sugarcane by-product called bagasse, this key ingredient is already used around the world as a renewable biofuel. Each of these match points (there are 20 per box) is infused with vegetable wax to allow for up to 7 minutes of burn time per each point. 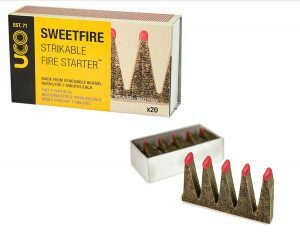 There’s also no need to bring matches to light the Sweetfire as each match point has a strikeable tip because that can conveniently be used with the striker on the box.